SUSAN ABBOTT GIDEL is a financial writer who has devoted her career to examining and writing about all aspects of the financial markets, with an emphasis on exchange-traded futures and options. Formerly an editor of Futures magazine, she is President of CGA Communications Group, Inc., whose clients have included the Chicago Board of Trade, Chicago Mercantile Exchange, Futures Industry magazine, Hull Equity Management, the London Metal Exchange, MAR, Prudential Securities, and the Philadelphia Stock Exchange. She lives in Chicago and can be reached at sgidel@educatedinvestor.com. What Makes Stock Index Futures Tick? 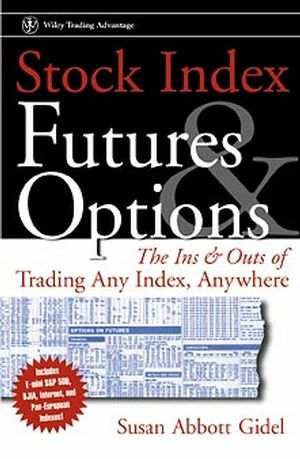 Ways to Use Stocks Index Futures. Know Your Stock Index: North America. Know Your Stock Index: Asia/Pacific. Know Your Stock Index: Europe.